With winter pretty much in full swing, it only makes sense to chat a little bit about coats. The ones we love, the ones we want and the ones we need! 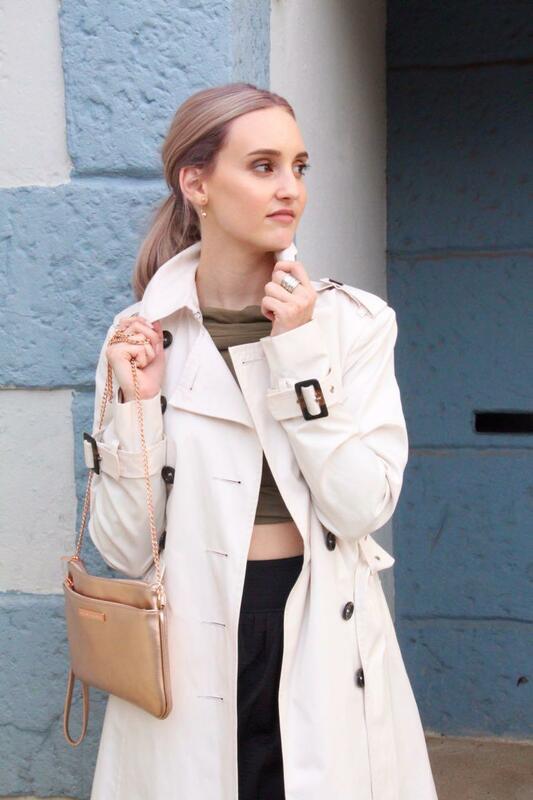 I am all about coats, it's one of my favourite parts about the cold weather. And when you can get your hands on a classic style that you love and that doesn't damage your wallet too much, you can only sit back and feel satisfied with your victory! 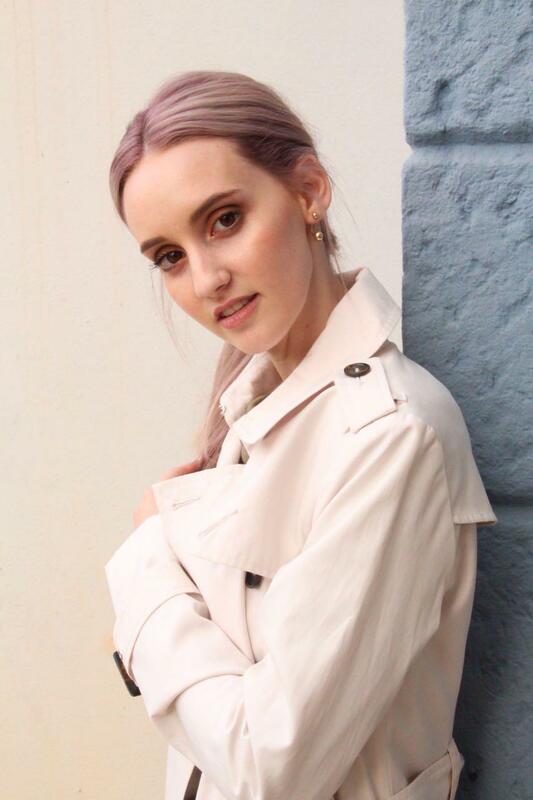 This dreamy, oatmeal coloured trench coat was one of the greatest finds! I bought it from Woolworths and there was a choice of this gorgeous, subtle cream or a richer, beige-brown. They have shorter ones in stock now, I saw them a couple of days ago, with the length coming to about the thigh. But I absolutely love the length of the one I got. 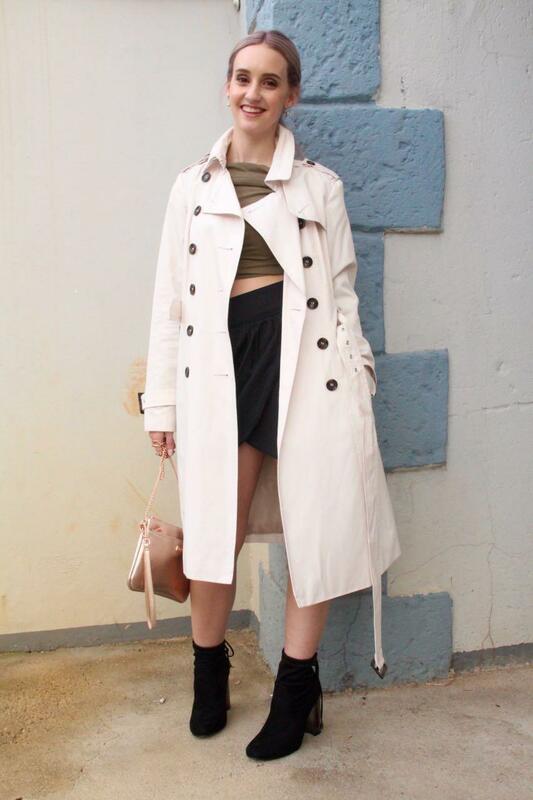 It reminds me of those stereotypical detective looks that you always see in cartoons! 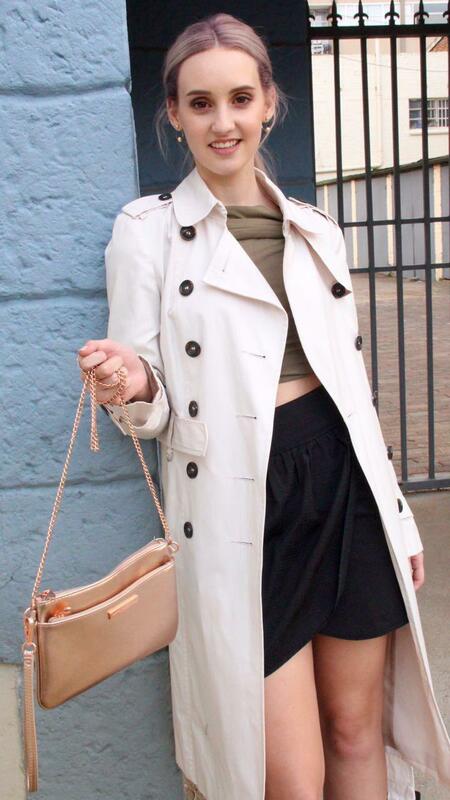 This coat is really versatile and styling it is not hard at all. It looks so stunning with a skirt, a pretty top and some heeled boots. At the same time though, you can dress it down and pair it with some ripped jeans, a simple t-shirt and some All Stars. 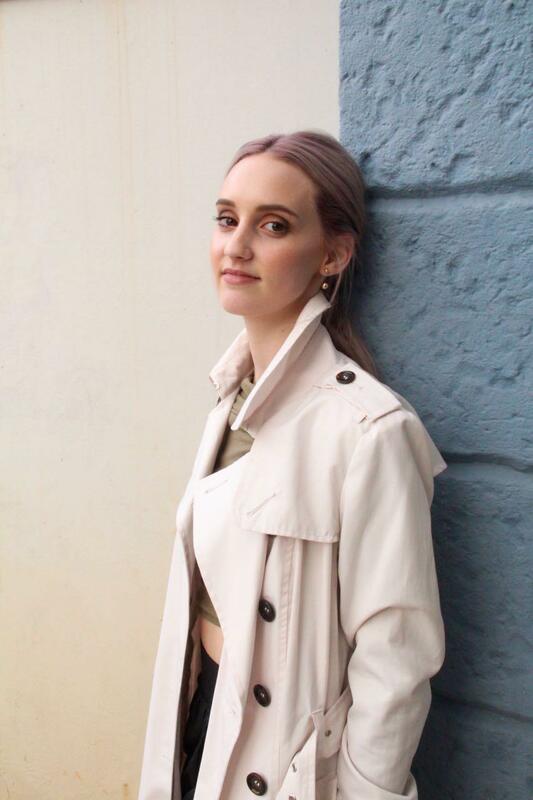 With a coat, it's nice to be able to wear it with quite a few different outfits, because it can definitely be an investment clothing item. My choices always depend on the colour. 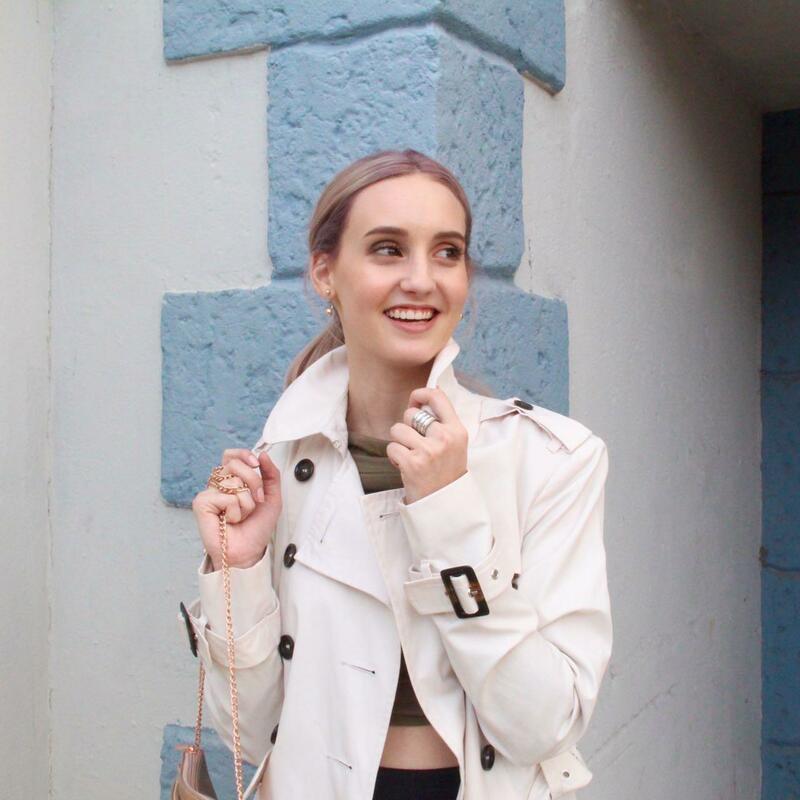 Normally it's better to go for a neutral that you know will go with everything in your wardrobe. But with that being said, sometimes playing it safe is damn boring! And you end up buying a pink coat, that's slightly riskier than anything else you own! In the end though, as long as you love what you're wearing, it doesn't matter what colour your coat is. 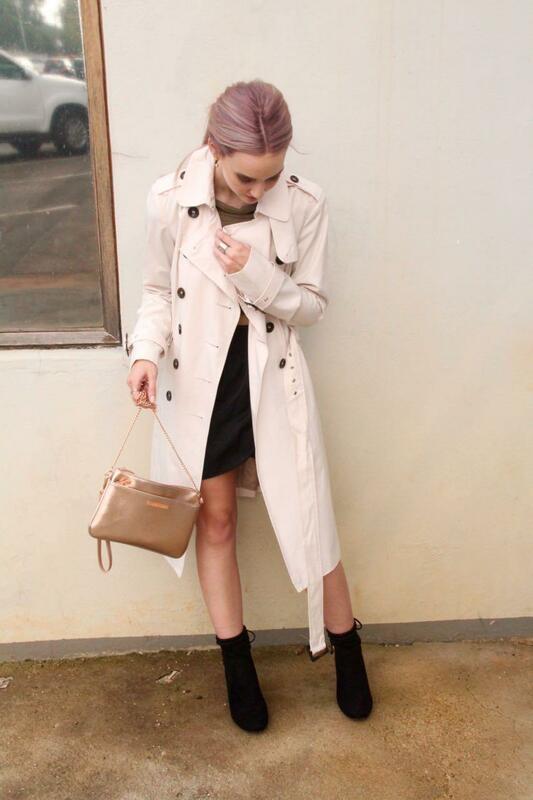 Are coats a staple in your wardrobe?